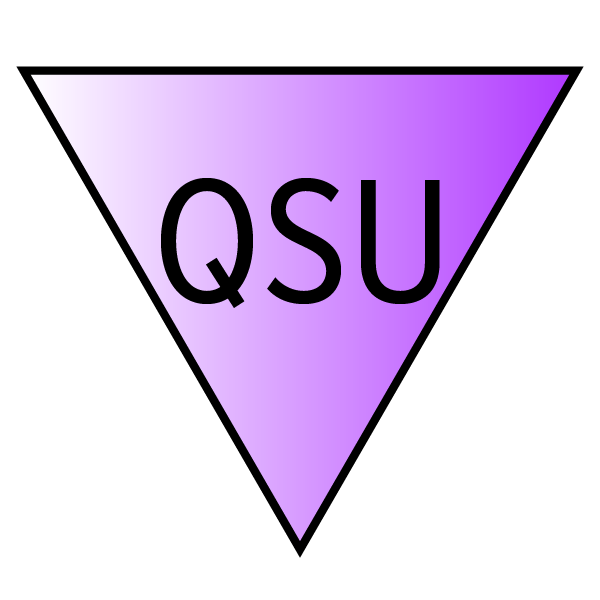 Queer Student Union is a student advocacy group on the campus of The College of Wooster that represents students belonging to the LGBTQIA+ community. We aim to raise awareness about queer issues, foster a safe and respectful community, and create a campus-wide dialogue about issues that face the queer community, as well as create a social space where queer students feel welcomed and safe. Meetings are Sundays at 4pm in Lowry 119.